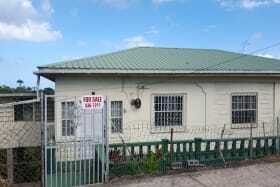 3bedroom, 1 bathroom, residential dwelling on Lucas Street. 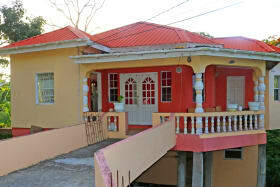 It can be used for both residential and commercial purposes. 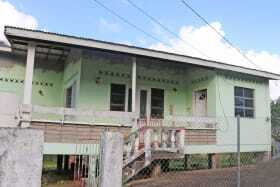 3 bedroom, 1 bathroom, residential dwelling on Lucas Street. 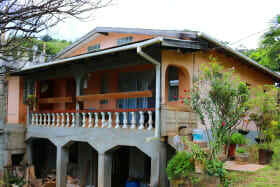 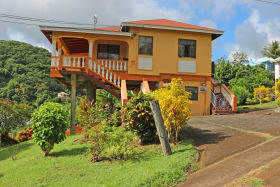 The property enjoys a rectangular shaped verandah overlooking a beautiful sea view. 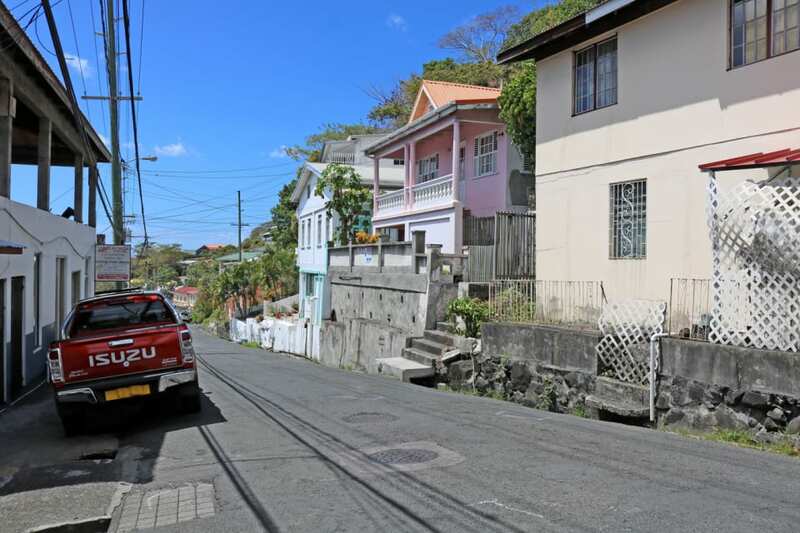 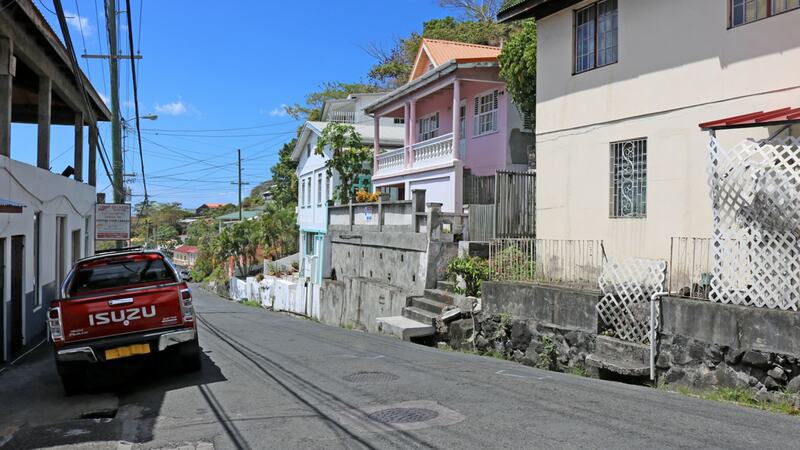 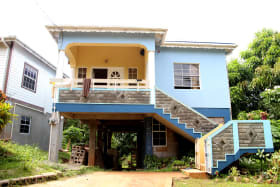 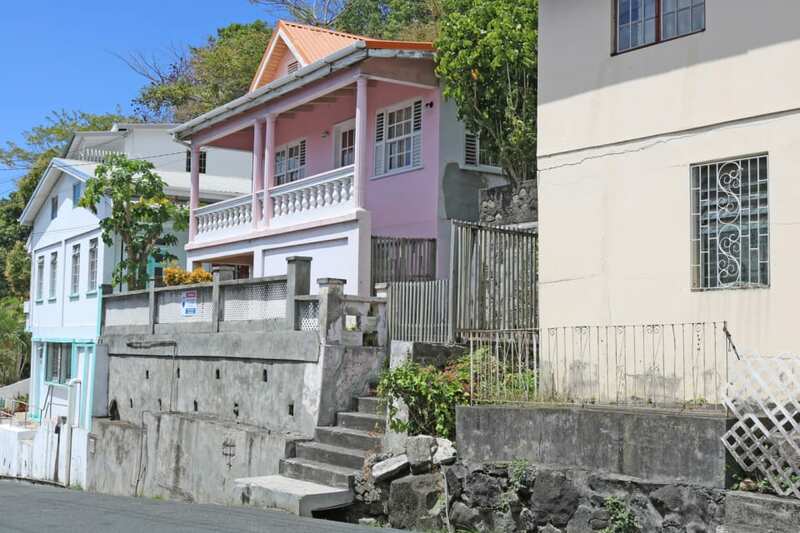 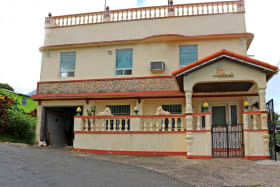 Located on Lucas Street within Grenada's capital city St. George's, the property can be used for both residential and commercial purposes. 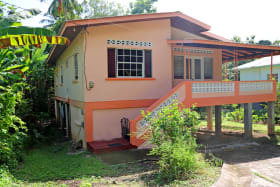 All amenities such as banks, churches, schools, supermarkets, a hospital and retail shopping are all within walking distance. 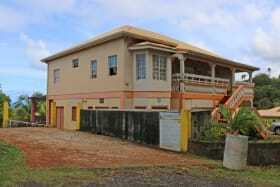 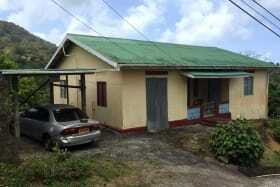 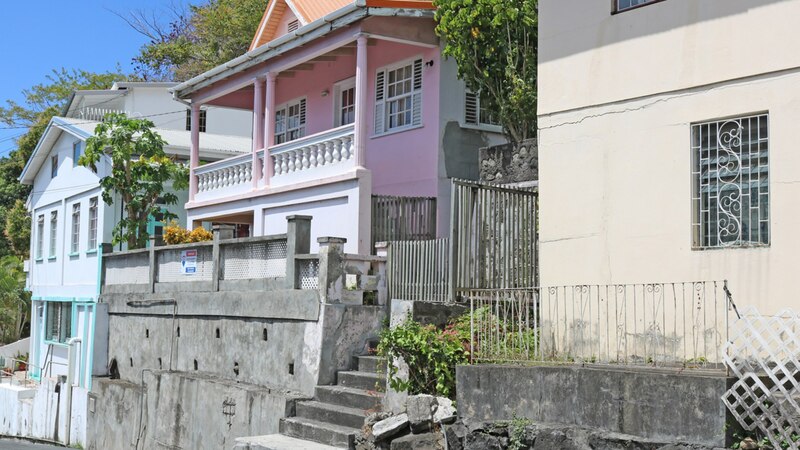 Lucas Street is located approximately 15 minutes from the world famous Grand Anse Beach.